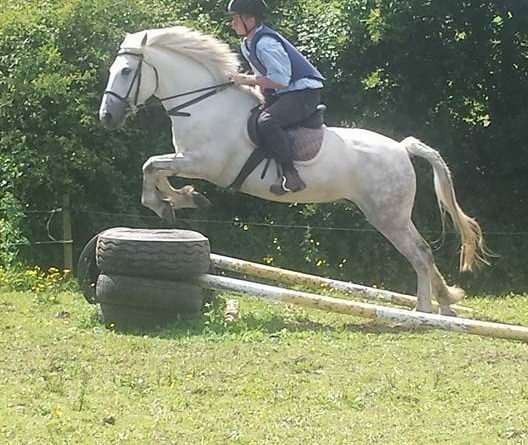 CONTACT JOHNJOE O’BRIEN on 086 8094648, FACEBOOK Ballyhoura Horse Trekking http://ballyhourahorsetrekking Email. johnjoeobrien@gmail.com Postal. Johnjoe O’Brien, Thomastown, Kilfinane,Co.Limerick,Ireland. .
OFFERING 1 AND 2 HOUR RIDE OUTS FOR BEGINNERS AND EXPERINCED RIDERS.